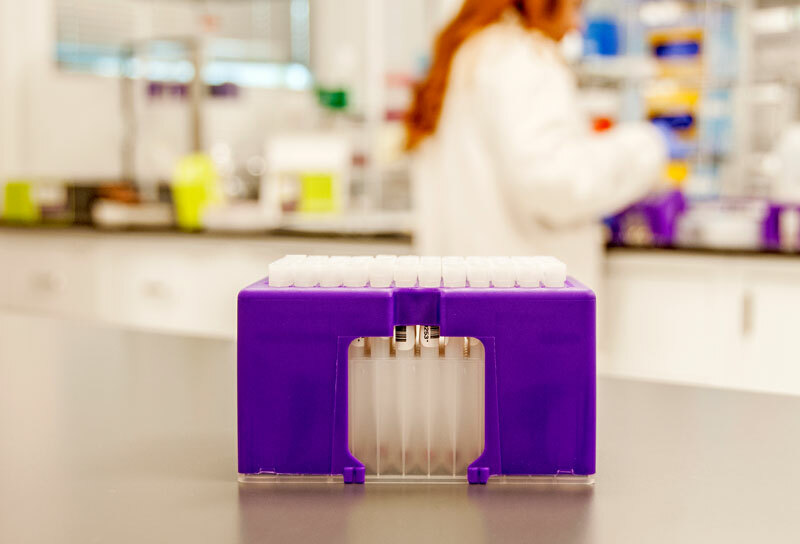 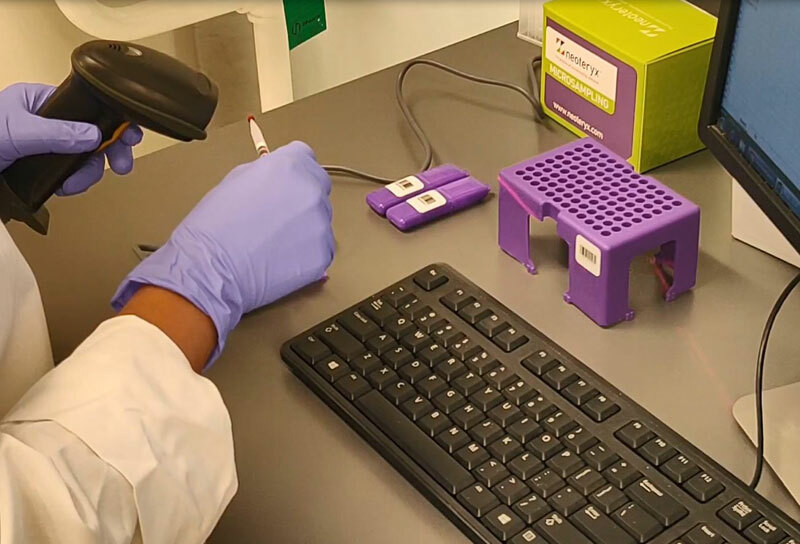 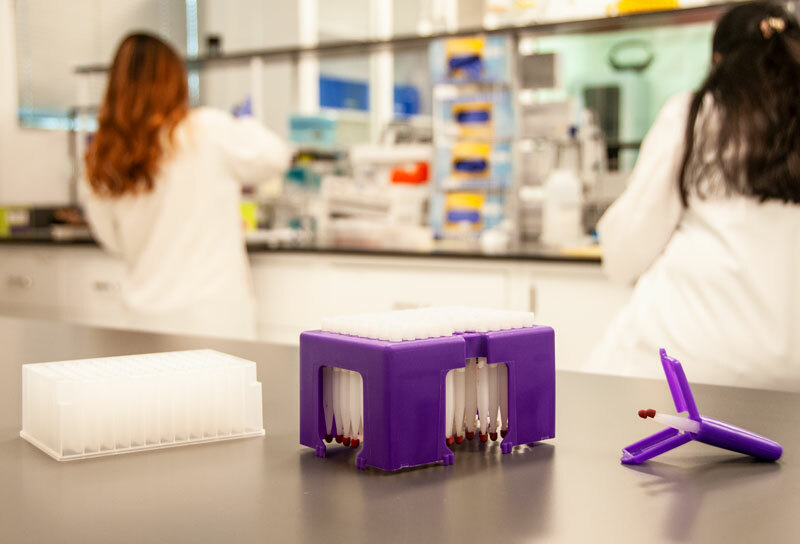 The Mitra® 96-Autorack™ enables any lab to process microsamples in a high throughput manner - whether for plate building or extracting multiple samples at one time, or both! 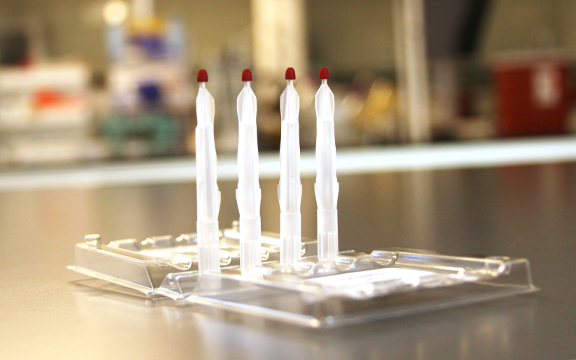 Our 96-Autoracks™ allow for the reformatting of Mitra® samples, for rapid accessioning and extraction. 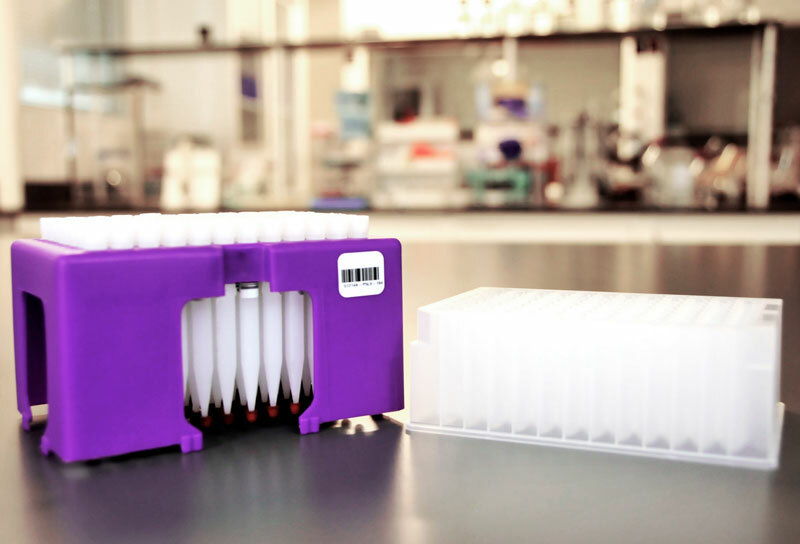 Experiment with a variety of extraction methods in multiple 96-Autoracks to quickly identify solvent combinations and agitation techniques that yield highest efficiencies. 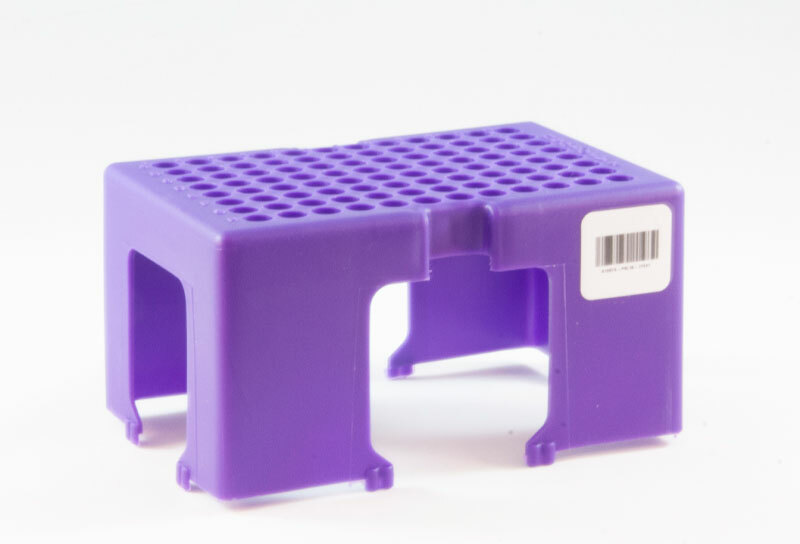 These racks are compatible with 96-channel pipettors and liquid handling workstations. 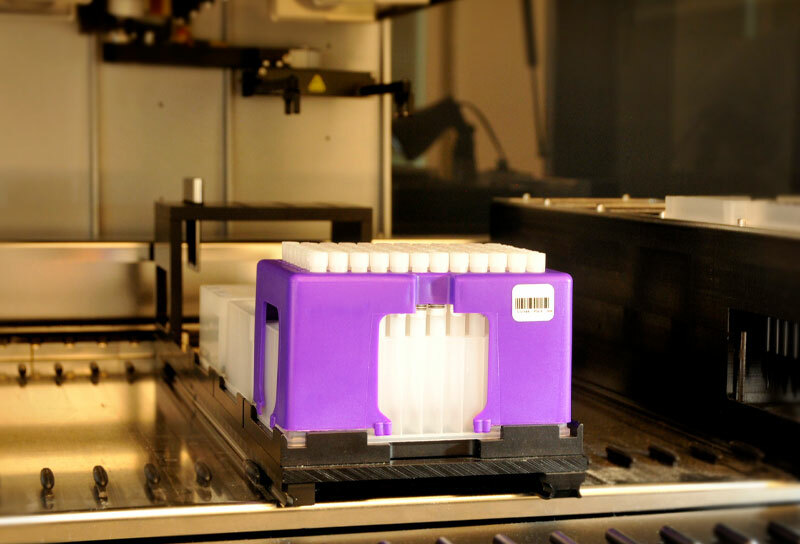 With empty 96-Autoracks™, you can easily process incoming samples at scale, using standard laboratory equipment. 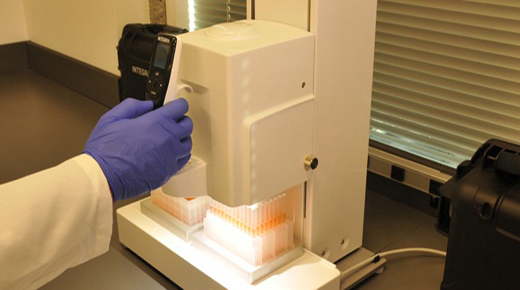 Barcoding is available to facilitate chain of custody management. 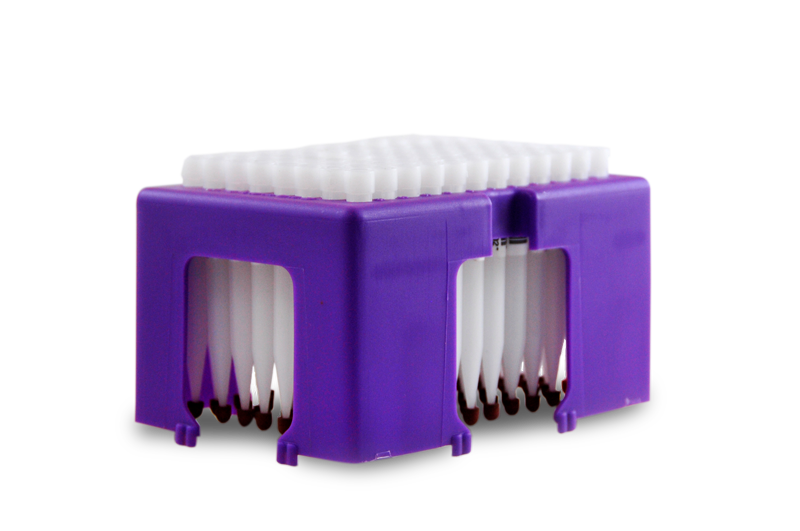 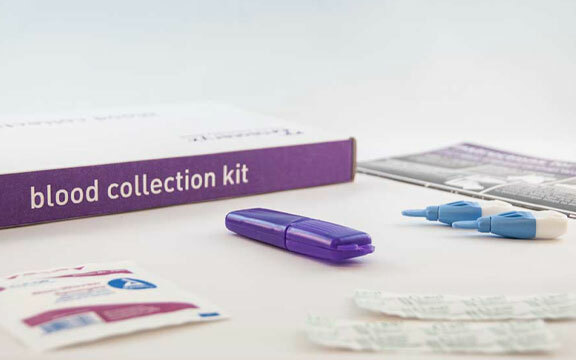 Experiment with a variety of extraction methods using fully loaded 96-Autoracks™ to quickly identify solvent combinations and agitation techniques that yield highest efficiencies.